How to Improve the Quality of Injection Mould? Home » Resources » How to Improve the Quality of Injection Mould? Stability of injection moulded parts size, conformity, surface finish, material utilization of injection moulded parts, etc. Under the premise of ensuring quality of injection moulded parts, the number of work cycles or the number of manufactured moulded parts that can be completed by the injection mould. Whether it is the most convenient to use, easy mould release, production assisted time as short as possible. Maintenance costs, maintenance periodicity, etc. The design of injection mould is the most important step to improve the quality of injection mould. Many factors must be considerate, including the selection of injection mould materials, the usability and safety of the injection mould structure, the machinability of the injection mould parts, and the conveniences of injection mould maintenance, all of these should be considerate in the beginning of the design. The manufacturing process of injection mould is also an important step of ensuring the quality of the mould. 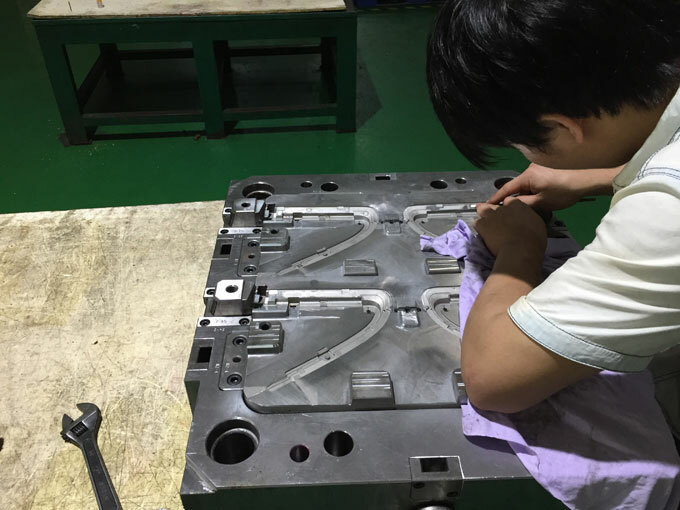 The processing method and machining accuracy in the mould manufacturing process will also affect the service life of injection mould. 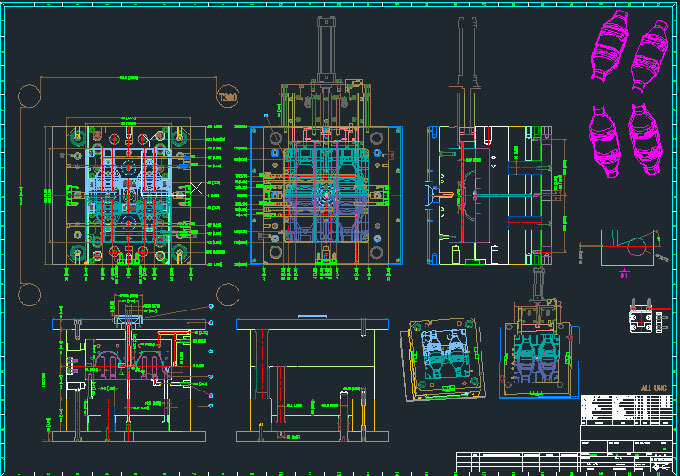 The accuracy of each component directly affects the overall assembly of injection mould. In addition to the influence of the accuracy of the equipment itself, it is necessary to improve the processing technology of the injection mould component and improve the technical level of the fitter in the mould grinding process so as to improve the processing precision of the mould component. Surface strengthening of the main moulded parts of injection mould is to improve the wear resistance of injection mould parts surface, so as to better improve the quality of injection mould. The correct use and maintenance of injection mould is also a major factor of improving the quality of injection mould. For example, the installation and adjustment of injection mould should be appropriate. In the case of hot runners, the power supply wiring must be correct, the cooling water circuit must meet the design requirements, the parameters of the injection moulding machine, die casting machine, and pressure machine in the production of injection mould must meet the design requirements, etc. 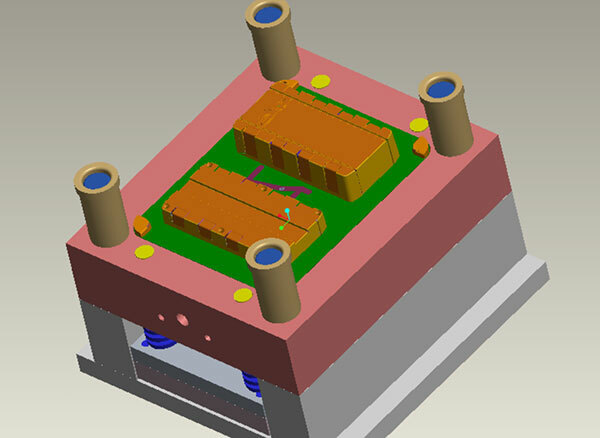 In the correct use of injection mould, injection mould needs to be regularly maintained. The guide column, guide bushing and other parts with relative motion of the injection mould should be often filled with lubricating oil. For the moulds, such as forging dies, plastic dies and die casting dies, etc, the lubricant or release agent should be sprayed on the surface of the forming part before injection moulding. 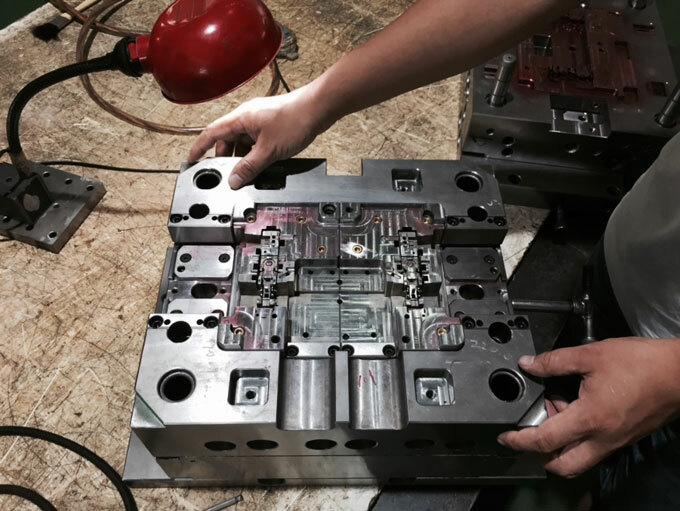 With the development of society, and with the enhancement of design and injection mould manufacturing, and the realization of new technology of injection mould, injection mould quality has received more and more attention. Injection mould quality is improved with the improvement of injection mould technology.